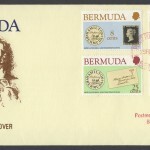 Welcome to BermudaStamps.co.uk – a dedicated website for Bermuda Stamps! 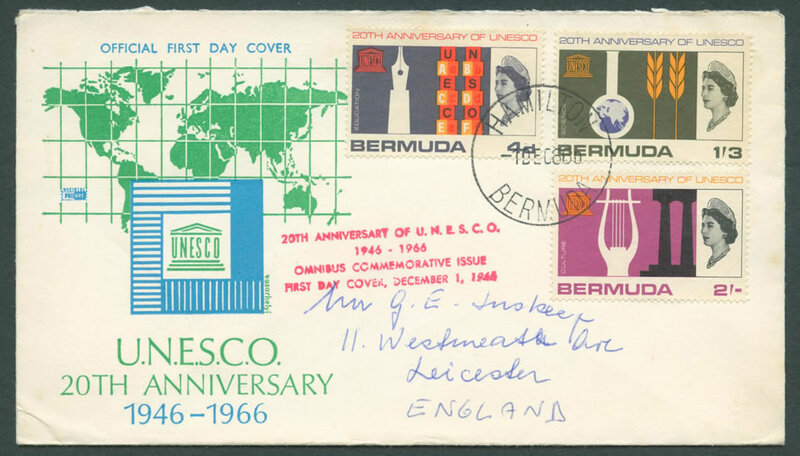 If you are interested in stamps, general history, postal history, social history, design, aviation, collecting etc then I’m sure you’re going to enjoy this website, as the stamps of Bermuda offer a great deal of interest in these areas. Good question! 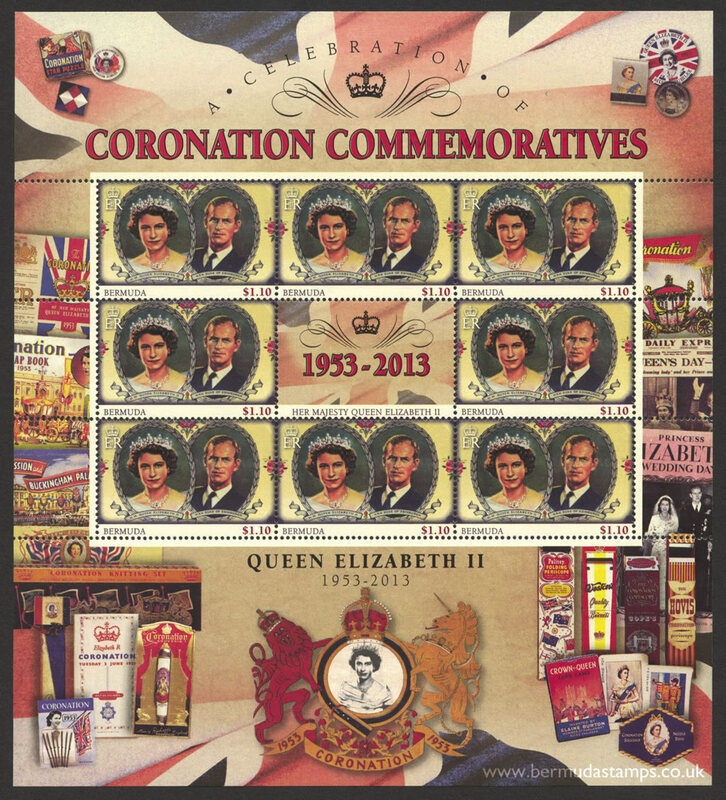 In a nutshell the stamps are generally affordable and in good supply. 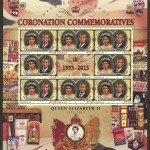 They are of a high standard of design and cater well for the thematic collector. 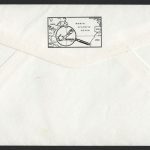 Postal history enthusiasts can enjoy collecting a wide variety of cover types and postal stationery. 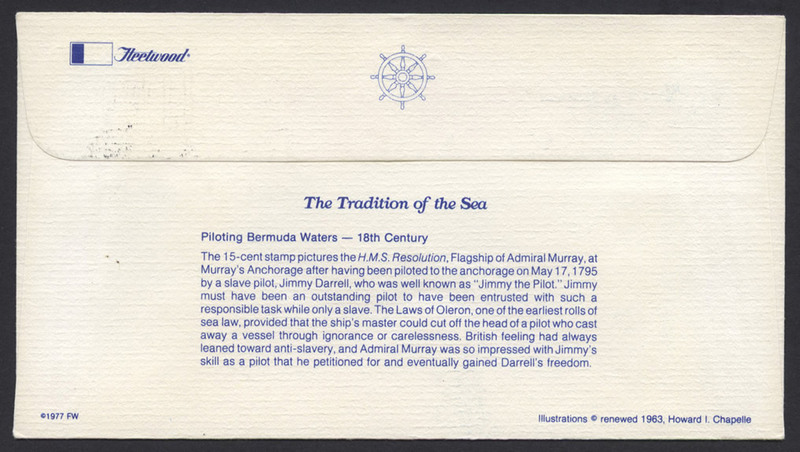 Bermuda’s location makes it a passing point for air and sea travellers adding another dimension to collecting. An easy way to follow this website or talk with me is on Social Media. Click these links to visit our pages: Facebook Page, Twitter or Google Plus page. 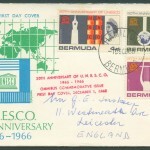 A good overview of Bermuda as a holiday destination can be seen on this British Pathé video from 1968. Formally The Islands of Bermuda, or also known as the Bermudas or the Somers Isles, is a British Overseas Territory in the North Atlantic Ocean, located off the east coast of the United States. Cape Hatteras in North Carolina, 640 miles away is the nearest landmass to the west-northwest. 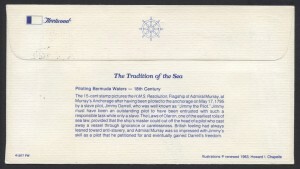 It is about 770 miles south of Cape Sable Island, Nova Scotia, and 1,100 miles southeast of Miami. The capital city is Hamilton. 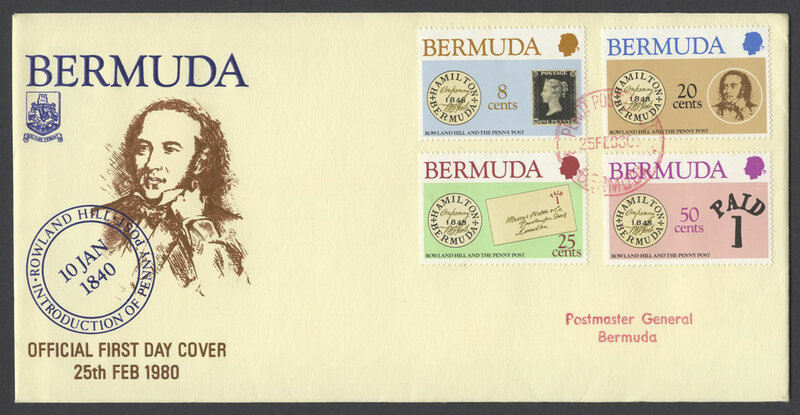 Bermuda was discovered in 1505 by Spanish sea captain Juan de Bermúdez, after whom the islands are named. The first settlers arrived in 1609 when English colonists heading for Virginia on the Virginia Company ship Sea Venture steered the sinking ship onto the reef, so they could get ashore after a hurricane. 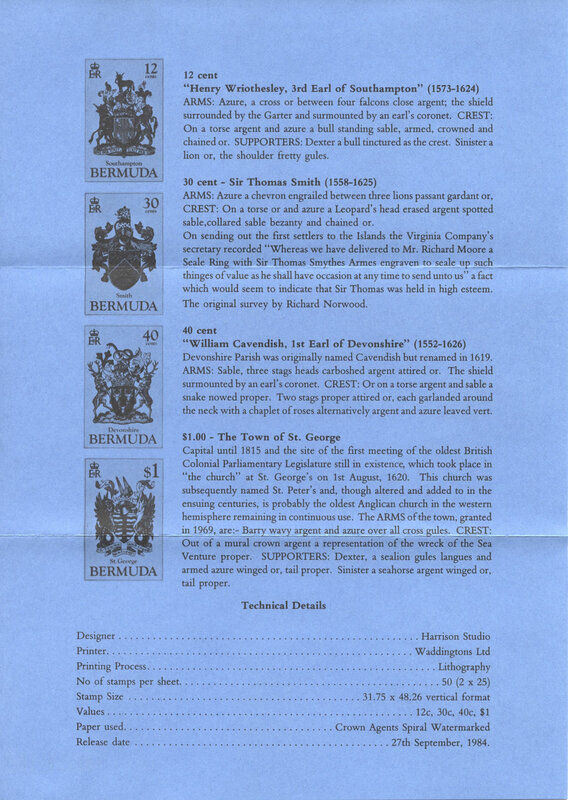 The Company’s charter was extended to include Bermuda in 1612, and it has remained a British colony ever since. 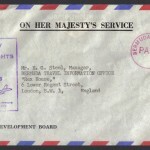 Since Newfoundland joined Canada in 1949, Bermuda has been the oldest-remaining British colony, and the town of St. George’s is the oldest continuously inhabited English settlement in the New World. 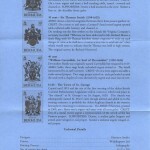 Due to Bermuda’s strategic position, it has a long history in the American Revolution, American Civil War and Boer War as a prison. 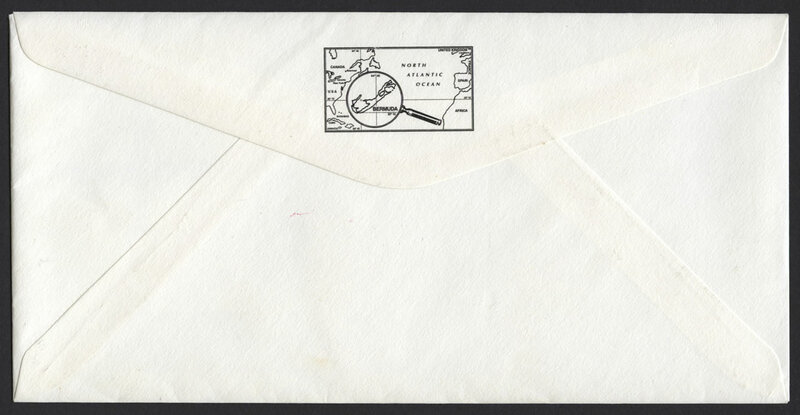 The first Bermuda stamps were postmaster provisionals – Perot Provisionals – of 1848 and are very rare with eleven know examples and incredibly expensive to buy as a consequence – yours for £150,000! The Bermuda Triangle is a loosely defined region in the western part of the North Atlantic Ocean, where a number of aircraft and ships are said to have disappeared under mysterious circumstances. Popular culture has attributed various disappearances to the paranormal or activity by extraterrestrial beings.